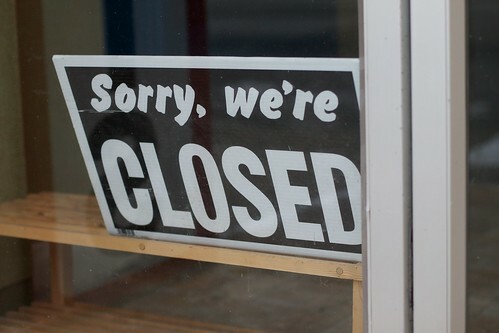 Please note that the St. Stephen’s Parish office will be closed in honor of Labour Day. Mass will be at 8:30am. Have a blessed holiday.